All I can say is Wow! I can’t wait for this movie to come out in the cinemas! 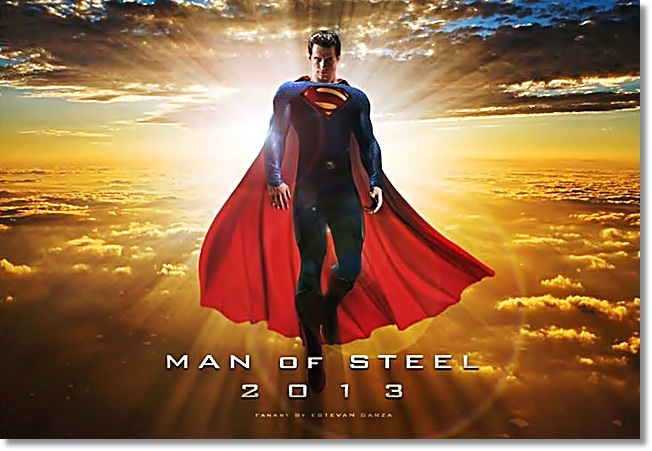 The Man of Steel is scheduled to come out in 2013. 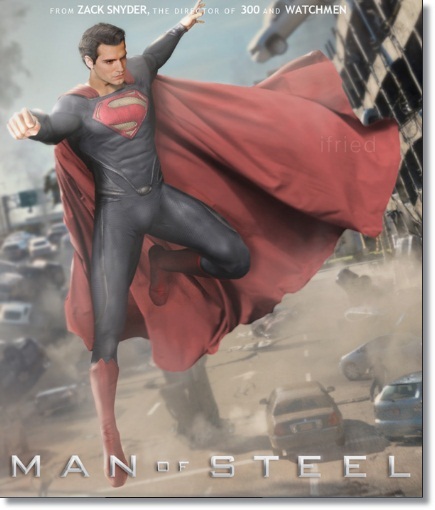 Henry Cavill plays the title role in the Man of Steel. Several pictures of Henry Cavill have just surfaced online. Look at his suit! It looks like rubber! Unlike the previous Superman up to Brandon Routh who wears spandex. You could note that there is no red shorts outerwear in Henry Cavill's new and innovative costume. The balls print out easily. A lot of women and gay would be so happy with this news! 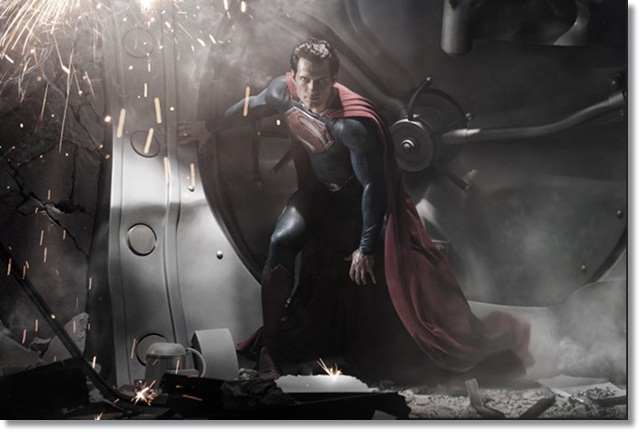 Below are some more images of the new Man of Steel in action. Cool! Smile and Enjoy!